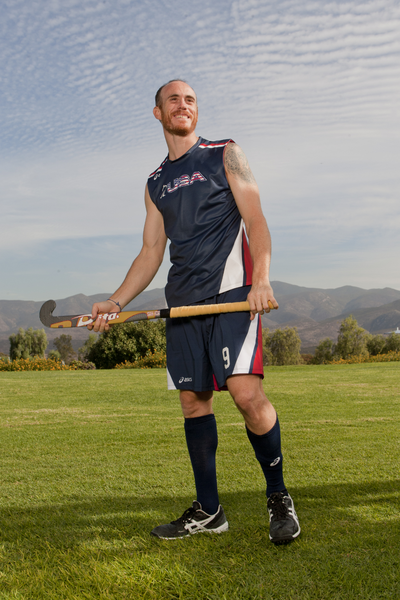 A veteran of the U.S. Men’s National Team and a Pan American Cup connoisseur, Scally has been able to light a tremendous spark by driving the team to World Leagues in 2012 and 2013. For Scally, field hockey is an heirloom passed down from generation to generation. His father and grandfather played in the Olympic Games and his aunt competed in several World Cups. At every level of play, Scally remains true to the core reason he and his family played and still play field hockey – because they simply enjoy it. In his career he earned 106 caps and great respect as a player on an international stage. Following retirement he got married in 2017 to Sarah Scally. He is still active in hockey coaching the Women's Super Team and playing with the Bulldogs team.